"Annihilate all zombies in this improved version"
The emergence for Nintendo 3DS of a new instalment of the survival horror saga par excellence was quite criticised despite the very high quality that overflows the title because the experience is not very satisfying to enjoy it on a laptop. 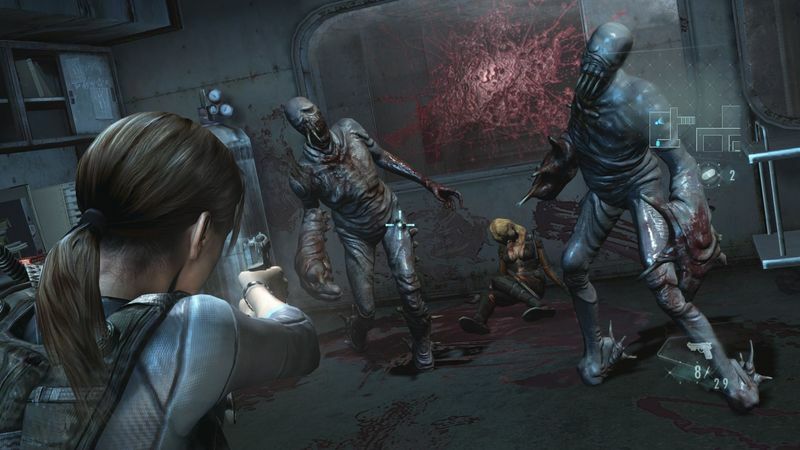 As a result, Resident Evil Revelations for PC was released. This adaptation is excellent and transfers everything that made it great to that title. The disadvantages of playing it on a portable game console are no longer palpable in this desktop version. In fact, horror scenes are much scarier to see on a big screen, which creates a greater sense of immersion. In addition, its graphical section is considerably better than that of laptop delivery. 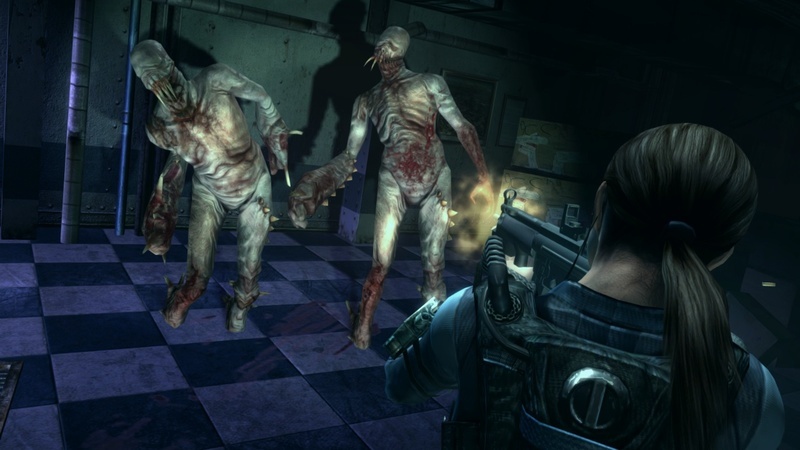 Although the level of fun playing Resident Evil Revelations increases with another player through cooperative mode you will also have a great time enjoying this individually scary game that you will never forget.